In the year 2000 we established our workshop in Bremen, where we specialize in the making of new violins, violas, cellos and sound adjustments. Here is where we do our acoustical research, make our varnish, meet our customers and play music. 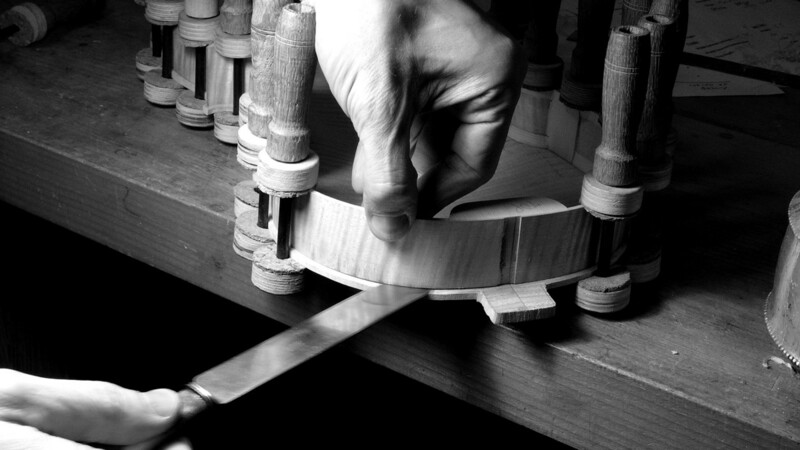 Here you can find a collection articles about acoustics and violin making. who love to play our instruments.